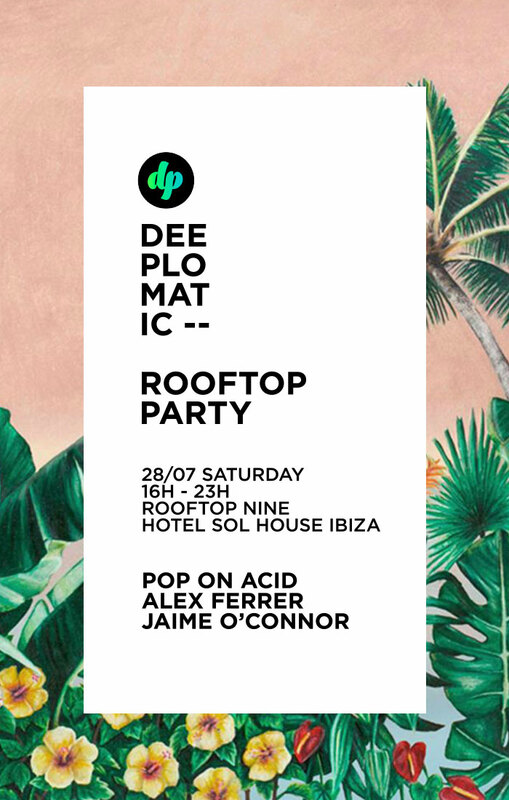 Deeplomatic lands in Ibiza at Rooftop Nine Terrace in the Sol House Ibiza Hotel! The most spectacular rooftop in San Antonio Bay with an incredible sunset, infinity swimming pool, sun beds, and powerful sound system! There is no better place to spend the full day with them from 16:00 to 23:00, with a nice bar and fresh food served all day!